Apple Inc co-founder Steve Jobs died today at the age of 56 as he was suffering with pancreatic cancer since 2004. Apple's official website's homepage has been changed with the picture of Steve jobs captioned 'Steve Job: 1955-2011'. 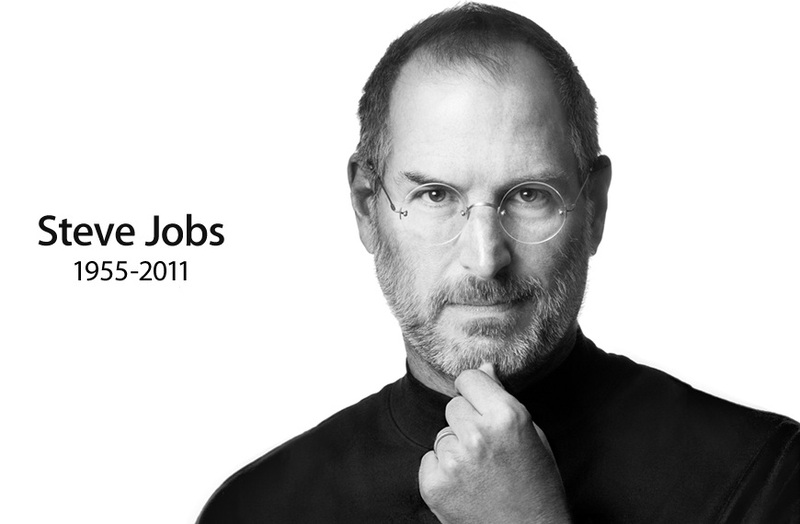 "We are deeply saddened to announce that Steve Jobs passed away today. Steve's brilliance, passion and energy were the source of countless innovations that enrich and improve all of our lives. The world is immeasurably better because of Steve"
Notable personalities in US including President of the Country Obama, Bill Gates, Mar Zuckerberg and Eric Schmidt were also saddened by the death of Steve. Steve Jobs is the most successful CEO in the U.S. of the last 25 years. He uniquely combined an artists touch and an engineers vision to build an extraordinary company… one of the greatest American leaders in history. 0 Respones to "Apple Co-founder Steve Jobs is No More"